By The Shore Stamping with Jen Pitta: Stylin' Stampin' INKSpiration Design Team Blog Hop: Birthday for Everyone! Hey there friends! I cannot believe it is already Thursday. This week flew by and it was not even one iota of productive. Do you ever have weeks like that? I was just constantly pulled in new directions and couldn't focus for a half a second to get anything done. Boo. But, I do have something to share with you today! 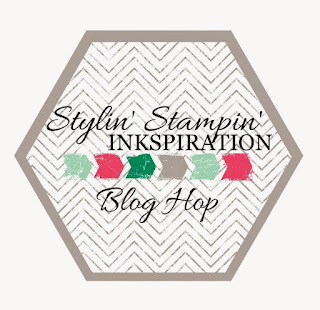 I'm participating in my first Stylin' Stampin' INKspiration blog hop! Lots of fun new toys featured in these posts so you should grab a beverage and maybe a notebook (to write down all the things you want, silly), and then "hop" along with us. As you hop along, please be sure to comment and show some love on every blog! We are always excited to hear from our followers! 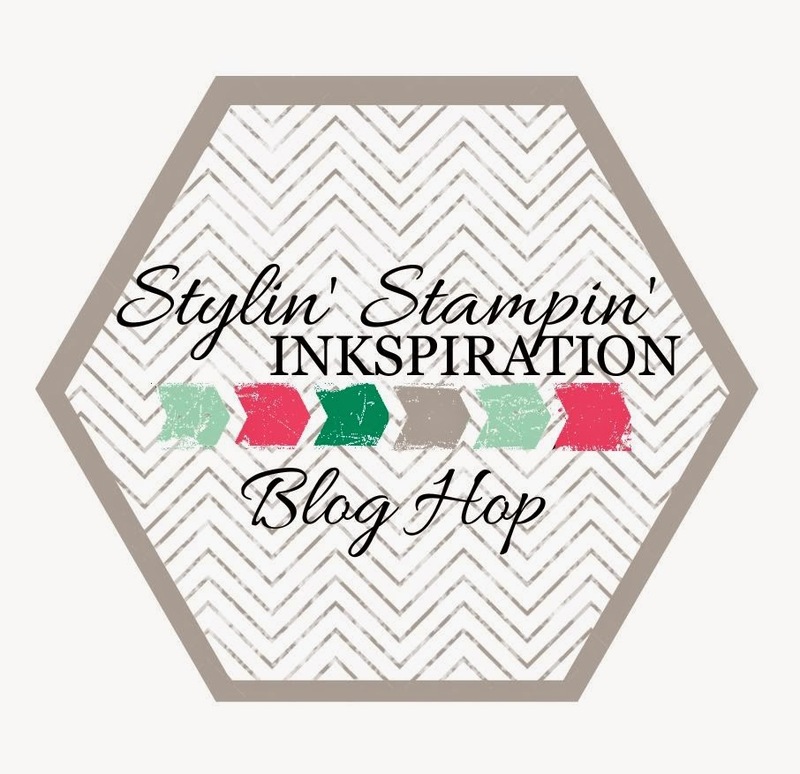 You should have just left stop number 12 on the Stylin' Stampin' INKspiration Blog Hop - Donna at Geek Squad Stamping. If so, you are in the right spot. 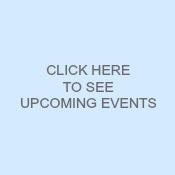 If a link doesn't work or you get off track (or if you are starting here), you will find the full blog hop lineup below. This month's theme is "Birthday for Everyone," and you'll see an assortment of ideas from masculine and kid to feminine and frilly. 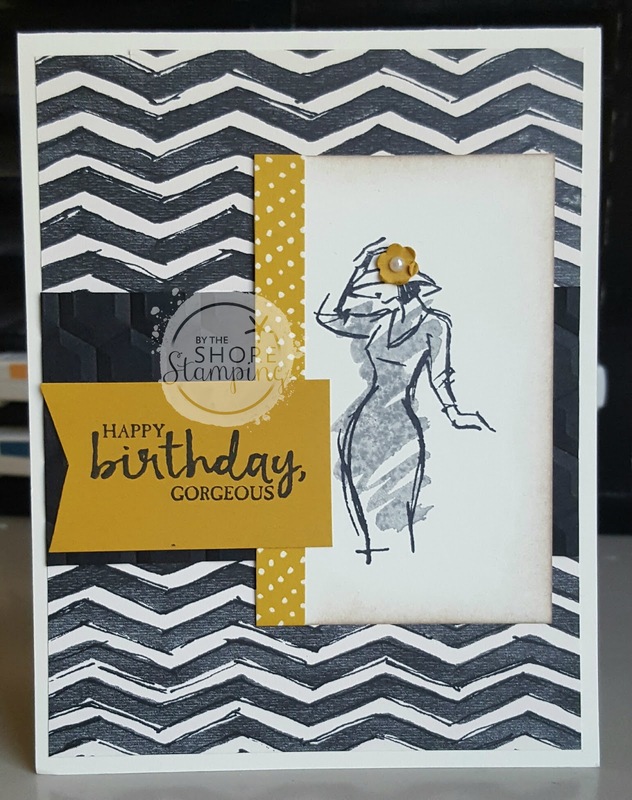 My sample today is sort of a mix of masculine and feminine as I mixed the Urban Underground Designer Series Paper with the gorgeous lady from "Beautiful you" to get a sophisticated look. 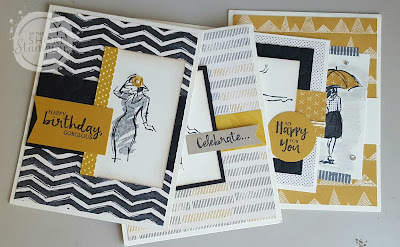 I had so much fun with these... you can kind of see on the bottom card that I really wanted to do a little paper piecing with this set. It's like playing with paper dolls and that always reminds me of my Mama, and that makes me happy. :) I'll share the finished versions of these other cards here on the ole blog, soon. 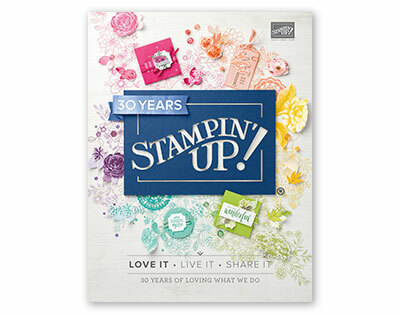 I just don't want to ruin the surprise entirely for the girls coming to tonight's stamp class! Well, that's it for me... but keep going! There's lots and lots to see! Click the "next" button below to go straight to The Stamp Doc, Melissa, and the full list of participants is below so if you lose your way anywhere, you can catch up there. Never would have thought to use that paper with that stamp...but it's perfect! Love the flower, too! Thanks for the idea! Such cute cards! Love them! what a unique layout, love what you did with the stamp set! Umm, the flower in her hair is perfect! Love it! I can't wait to play more with this set now! Great color combo. That dsp looks great w your card! Lovely card and the use of the stamp set and Urban Underground paper works really well! Such a classy combination of the stamp images and DSP. I love how you mixed these products! Love that Jen. Definitely going to try it out. Love it Jen. Great job! These are beautiful cards! You turned a masculine DSP into a stunning feminine creation! This is an amazing creation! Thanks for the inspiration!